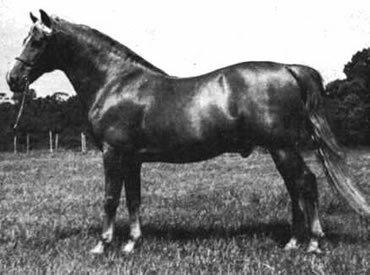 Squire Burger is a well-known Juzan son out of Nella. 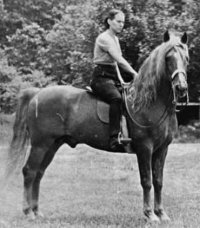 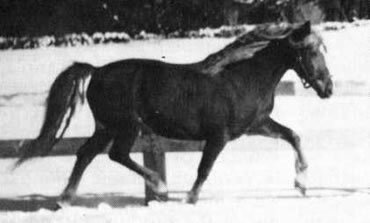 Noted as a show horse and stock horse, he also had great speed. 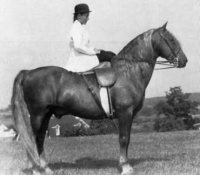 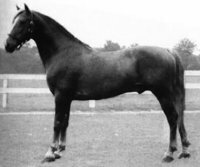 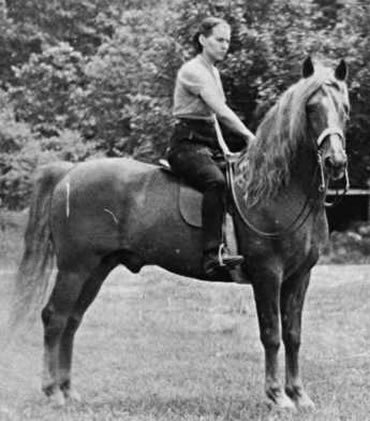 He was used as a sire by Mabel Owen.